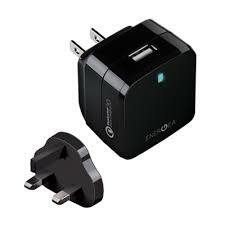 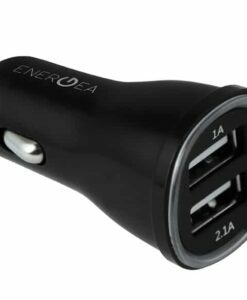 Energea with its products aims to ensure that they provide charging connectivity and capability for our devices at any and all places be it your home, car or while travelling. 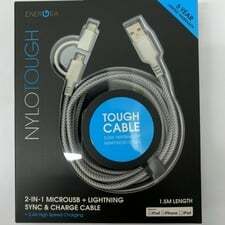 They ensure to pack their excellent craftsmanship with worthy enough high-quality products that can handle the most carefree rough users while grabbing the attention of several eyeballs. 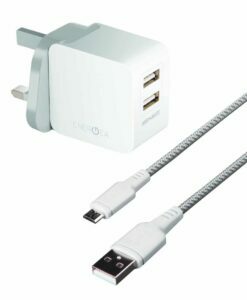 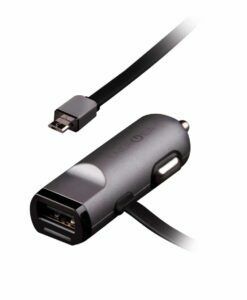 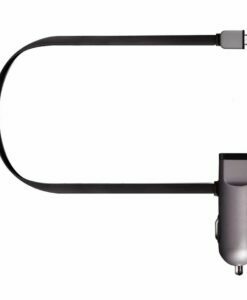 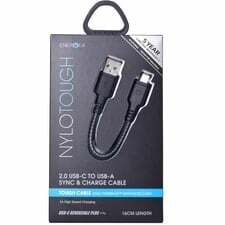 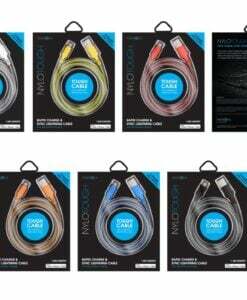 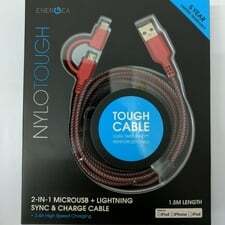 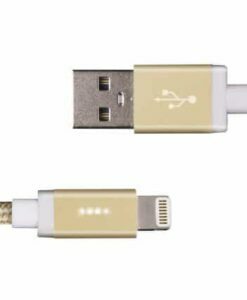 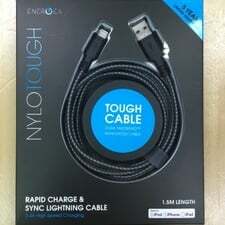 Being a new company they decided to penetrate the extremely competitive electronics accessory market by targeting the premium power users, who would not care for a few extra bucks if it ensures a best-in-class product. 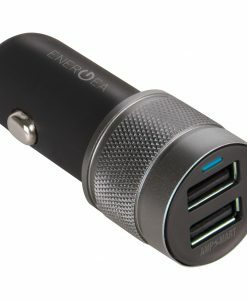 Energea infuses minimalistic design with reliable technology like the Samsung lithium ion cell in order to meet the modern consumer’s need. 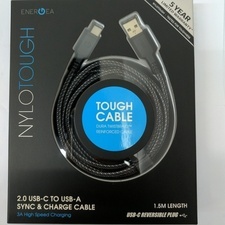 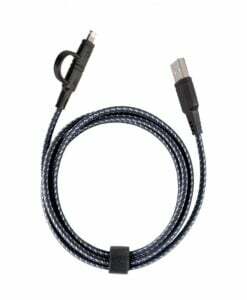 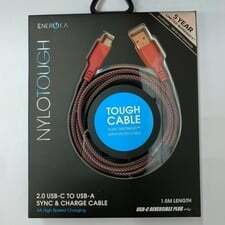 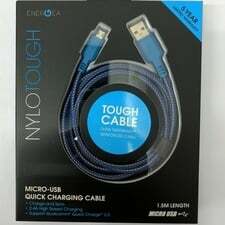 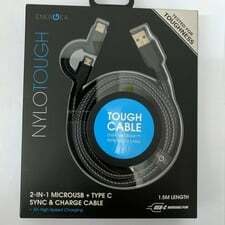 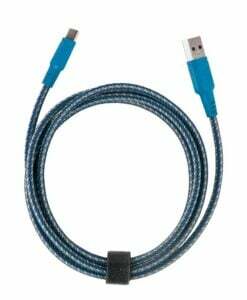 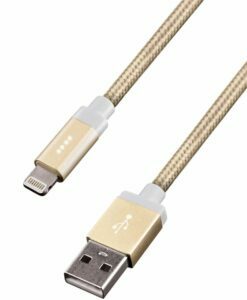 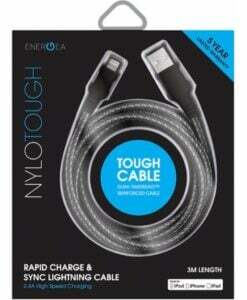 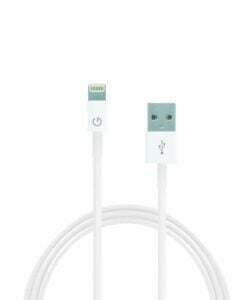 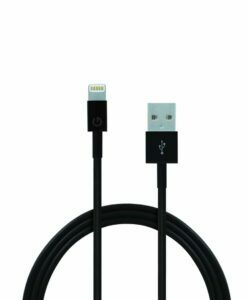 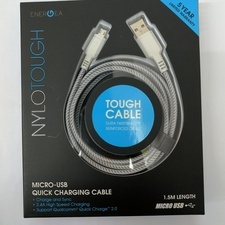 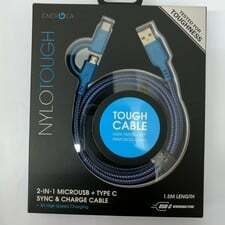 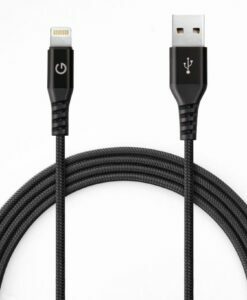 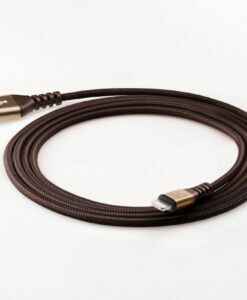 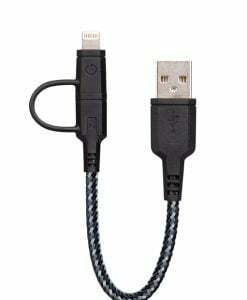 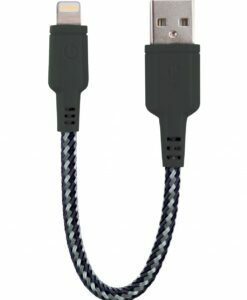 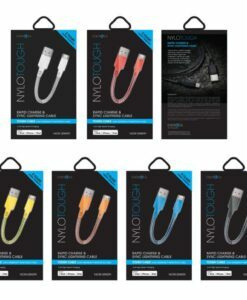 Just over 3 years into the market Energea has introduced us to tough charging and syncing cables like the Nylotough and Alumax which are incorporated with ultra tough Dura TwistBraid TM and high-grade aluminium that mocks the cheap flimsy cables that have flooded the market. 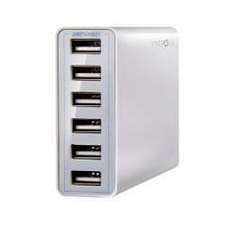 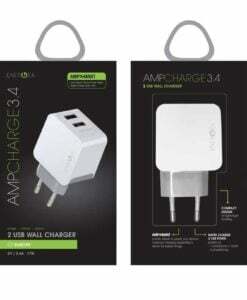 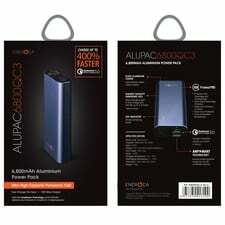 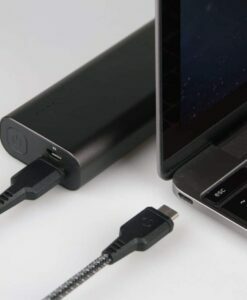 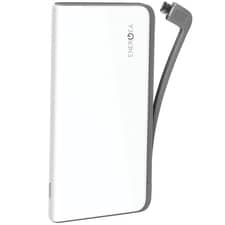 They also have premium power banks with their AluPac and EnerPac series that are bundled with a Lithium Polymer Battery and support multiple safe charging and discharging with added features like dual USB port, smart temperature management and safety circuit protection. 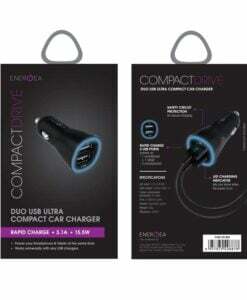 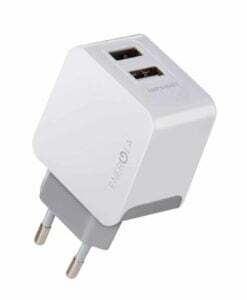 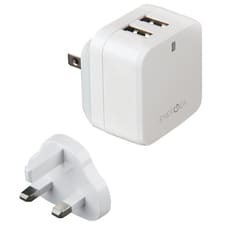 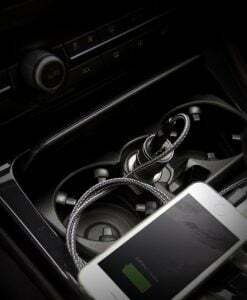 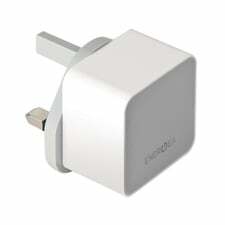 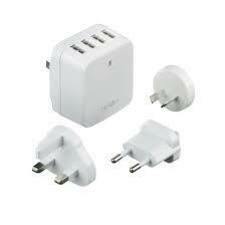 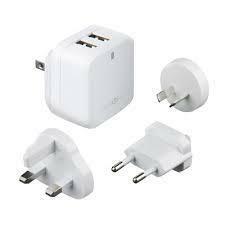 The company only seems to be on a high path with their diverse range of travel adapters, power hubs and lightning docks which redefine efficiency and ensure quality.